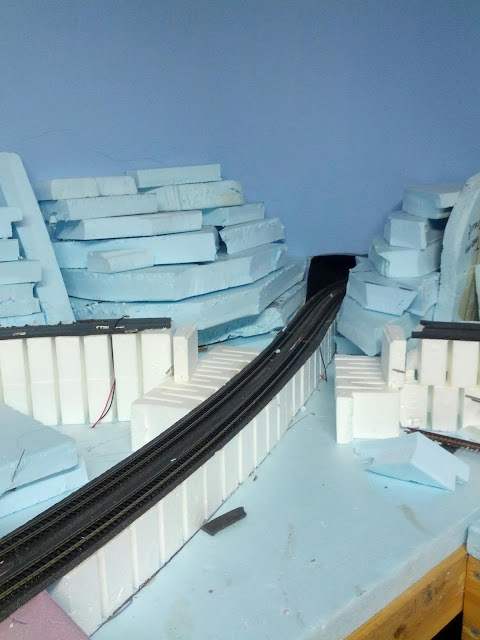 Eastern Hills & Southern: Planting toothpicks & foam. 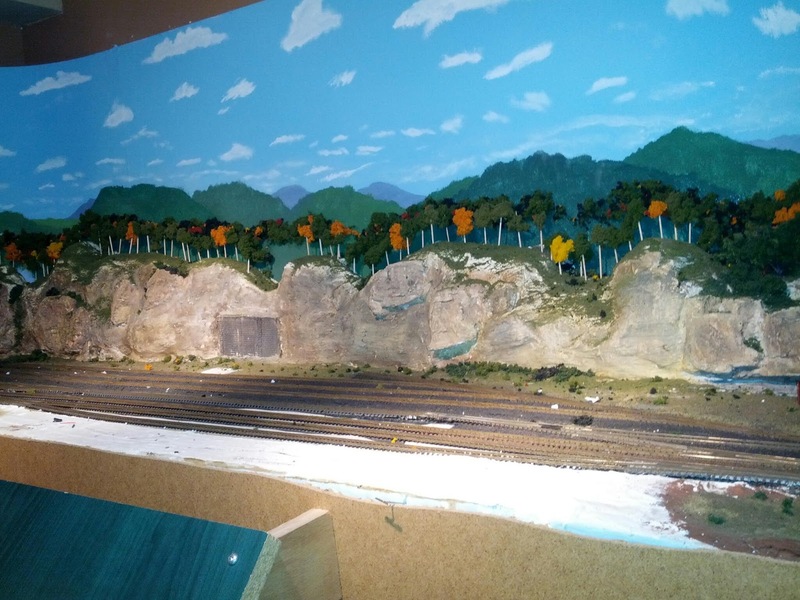 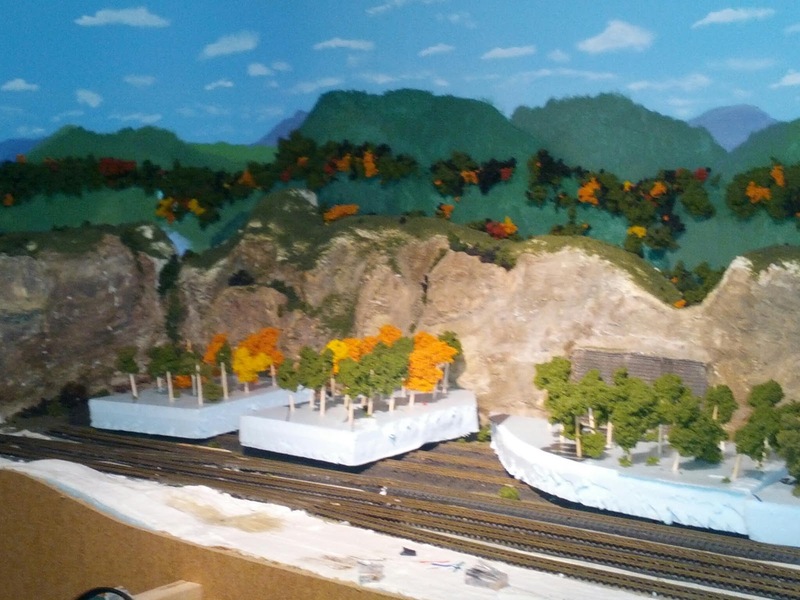 Started planting some filler trees, and glued some foam. Didn't expect to find one of these in Walmart..
CN Derail at Portage Jct.